Pregnancy is a very special time for women, but it can cause some stress about making healthy decisions that are best for mother and baby. Many women want to make choices that will promote a healthy pregnancy and avoid actions that could potentially put that pregnancy at risk. In an attempt to avoid these unnecessary risks, some patients choose to avoid dental care throughout pregnancy, especially restorative dentistry services which are meant to repair oral damage. Dr. Byron W. Wall understands that dental care and pregnancy can be very beneficial for his Albuquerque patients, so he urges them to continue to seek out professional dental care for the entirety of their pregnancy. 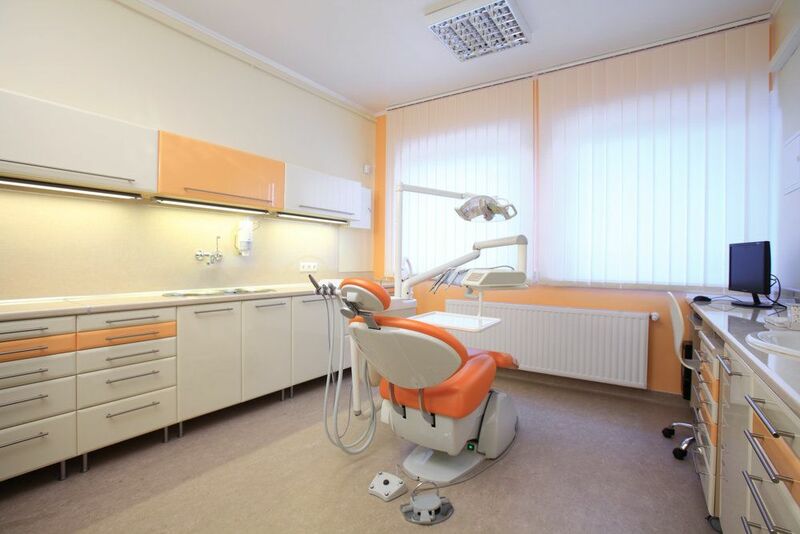 With proper precaution, these dental services are not only safe, but can also promote good oral health, which has been shown to be particularly beneficial to pregnant women. Professional dentistry has always been regarded as important for keeping the teeth strong and attractive. While this has its own benefits, many studies have been conducted in recent years that show the benefits of good oral health extend beyond the mouth. Oral health has been linked to heart health and has also been shown to have important connections to a healthy pregnancy. Studies show that pregnant women who have poor oral health and those who suffer from gum disease are more likely to experience complications of pregnancy. These complications include premature labor and low birth weights. By continuing with dental care throughout pregnancy, patients can protect oral health and help to lower the risk of these complications. Not only is patient safety a top priority for Dr. Wall, but so is patient comfort. We understand that it can be difficult for women to get comfortable during pregnancy, especially in the later months. We can offer patients blankets, pillows, and other amenities to help them get comfortable during their dental appointments. If a patient feels the need to get up and stretch, we will always be accommodating to whatever will promote their comfort. If you are pregnant and are looking for a safe and caring practice to receive beneficial dental care, schedule an appointment with Dr. Byron W. Wall at your earliest convenience. Dr. Wall always makes patient safety and comfort a priority, so you can feel confident knowing that you are in the best hands with Dr. Wall. We look forward to meeting you!